Nowadays, in this competitive market, building a great product is not enough. Now the trend is inclined towards creating more value. It’s not easy to hold on to your customers only by selling a great product. Remember your competitors also have more or less a similar product as yours and they can easily steal your customer in a blink of an eye. It brings us to these questions: How can you build a more loyal customer base? Is there any other thing you should focus to stand out in the market? Yes! It’s your customer service. 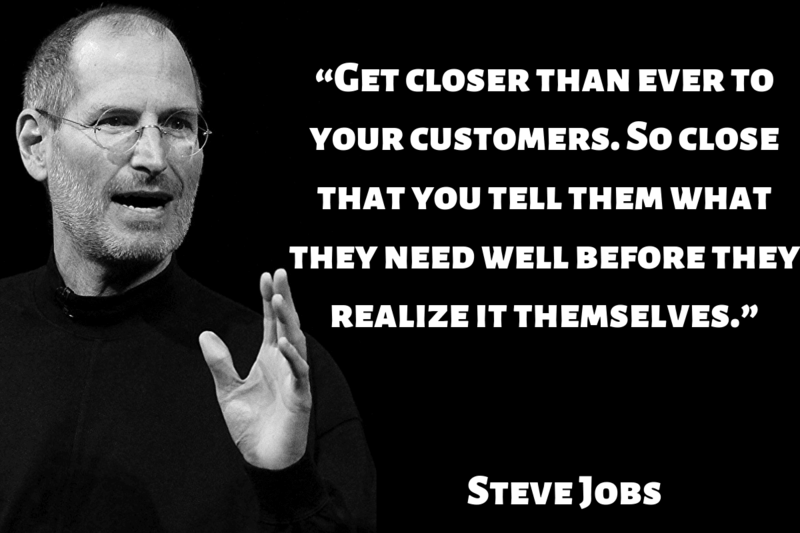 It all depends on how good your relationship is with the customer and how well you maintain it. Customers are more powerful than ever. It is turning out more difficult for companies to manage their support as there is increased expectation from customers. In the current market, only giving support is not enough. You should be able to wow your customer with great customer service. If you’re still depending on a traditional process like randomly replying to customer emails or try to maintain a database in spreadsheets then your competitors can easily steal your customers by providing them with better service. The most straightforward way to improve customer service is by implementing advanced customer support software. Customer support software can help you to organize all your data in one place and helps you to measure important metrics like customer service response time & resolution time. Implementing a good-fit customer support software can be game-changing. There might be many queries flowing to your company mail inbox, chat system, calls or social media. It is difficult to keep track of answered queries and unanswered queries. It would be a difficult and time taking process to add all the queries in a sheet for future references. Customer support software makes this process easy for you. As soon as the customer send a query, it assigns a unique reference number to each query. All of the communication between a particular customer will be saved under a single thread and it would be easy for you to track old conversations. This will help you to track answered or unanswered queries raised by a particular customer. The first step in improving your support is to measure the existing stats. Below are the few important stats need to consider for improving your overall process. New conversations: The number of new queries received in a particular time frame. Closed conversations: The number of new queries resolved in a particular time frame. First response time: The time elapsed between when a customer submits a query and when a customer support representative provides the first response. Resolution time: The time elapsed between when a customer raises a ticket and when a support agent or team resolves the ticket by providing the solution. Agents wise reports: Some of the companies will have many agents and it will be difficult to track the low performing agent. But customer support software will let you know all the above 4 stats of individual agent. This will help you to compare with standard benchmark and give advice to your individual agent to improve his performance. Bonus >> Learn about all customer support metrics here. Below is the screenshot of Kommunicate dashboard analytics which gives you all the required stats to optimize your support efforts. Manually extracting all these stats will take more time and involves manpower. This is one of the most productive benefits of using customer support software. It’s not easy for companies to resolve their customer’s queries immediately. But it’s important to acknowledge the customer queries as soon as they received. Customer service response time plays a crucial role in keeping your customers happy. Customer support software helps you set up an automated response which will be sent to customers as soon as they send a query to you. This can be an acknowledgment or even self-help docs based on customer query. Bonus >> How to reduce customer service response time. Usually, all the queries will be assigned to the single person and then it is assigned to available agents. But customer support software will help you to automatically assign queries based on various different rules and availability. 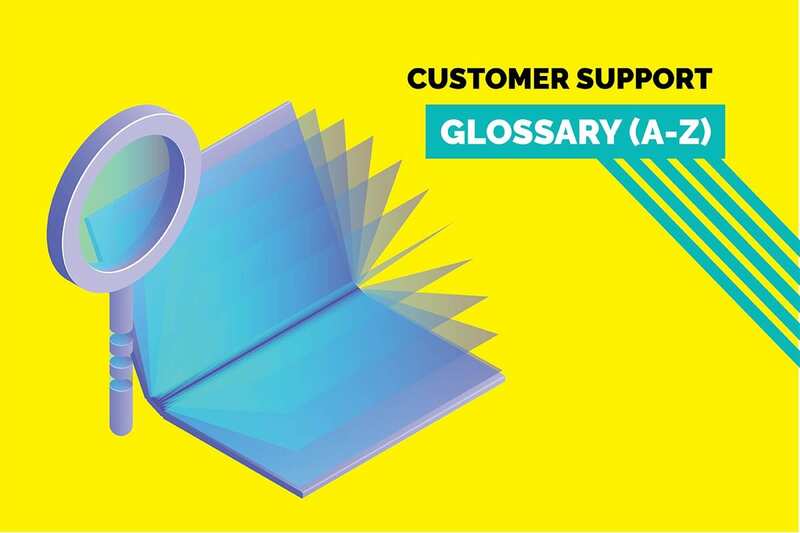 Example: Consider you have a 5 customer support agent and daily receive 20 queries in a day. Now how will you decide, who is free or who should answer the query or to whom you should assign? It’s difficult to decide, right? 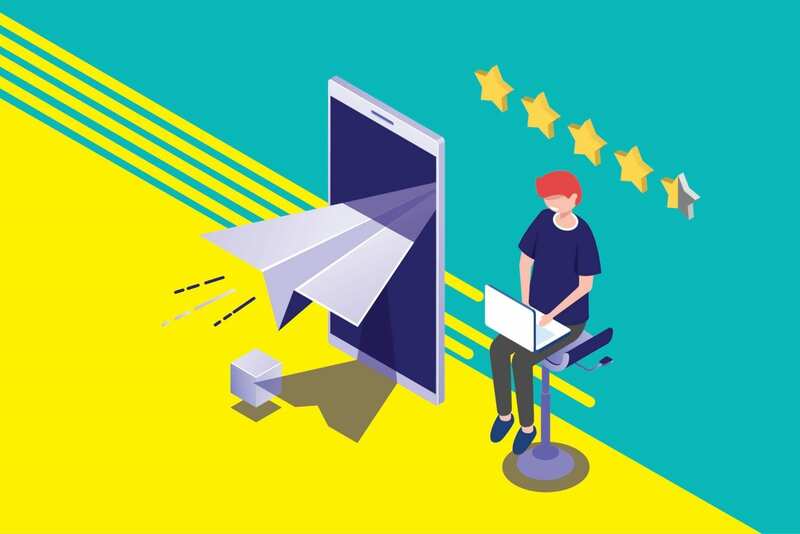 Customer support software will automatically identify the number of agents online and assign the query to the agent based on their last engagement with the customer. At the end of the day, all agents will have fairly equal responsibilities and won’t feel overburdened. This eliminates the efforts of manpower and helps you to save a huge amount of time. With the advent of globalization, a business can have customers all over the globe and on every timezone. Hence, it becomes necessary for you to provide 24/7 customer support to cater to everyone. In an orthodox way, you might want to hire more agent to work in different shifts if you are ready to burn holes in your pockets. But with a help of customer support software, you can automate your customer support without hiring more people. Latest customer support software will have chatbots to assist your customers 24/7. It doesn’t need to be supervised by any humans. Generating leads is a tough sea to sail for businesses. It also is very costly. If you notice, the ratio of the number of leads to the number of people visiting your websites is quite low. Hence, there is an opportunity lying out in the open for businesses to explore. One way you could do this is by implementing live chat with lead collection forms. 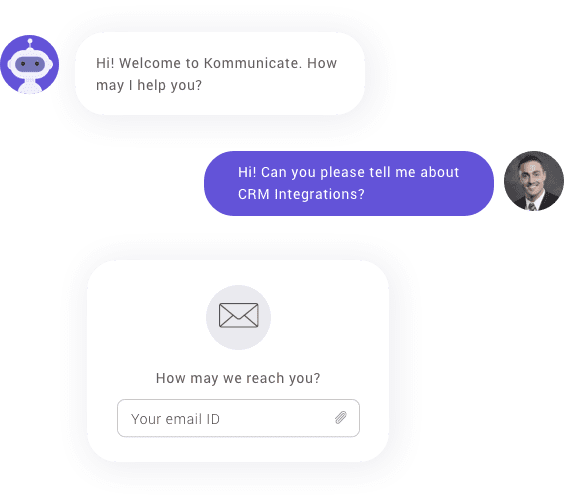 Latest advance customer support software will have the feature of in chat lead forms which capture all the details and save it for you. You already got to know the benefits of using customer support software and decided to implement one but have confusion in choosing the right one! 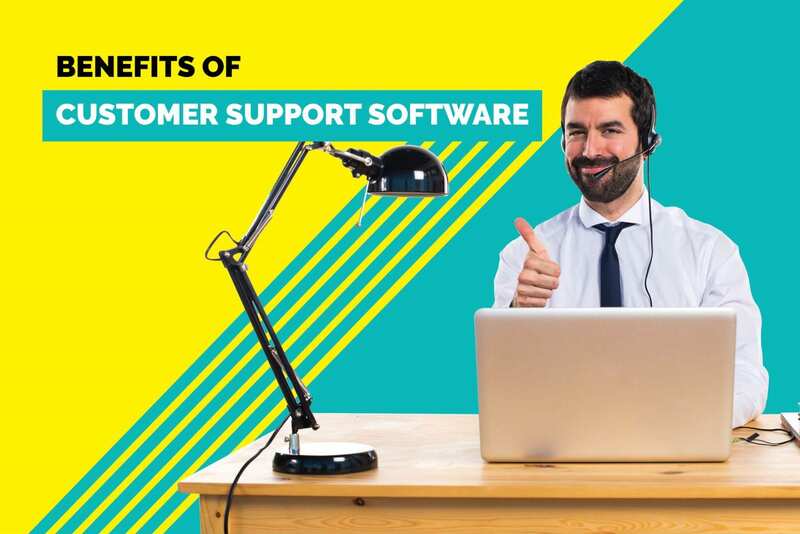 Here is the detailed guide for choosing the right customer support software for your business. Customer support software plays a crucial role in improving the speed and accuracy of your customer service. There are many more benefits but these are the most important. Less time consuming, Less cost, More productivity. If you have any questions, please let us know in the comment section.